I had always had thin hair but pre-diagnosis, I could very gently stroke my hair and masses would fall out. Fortunately as soon as I was on the right medication, my hair stopped falling out so rapidly. However it remains thin and hair loss still happens. I recently discovered CareCo, who offer a brilliant range of products to aid all kinds of people. I thought these kind of stores were just for those who needed mobility scooters, but I was so wrong! 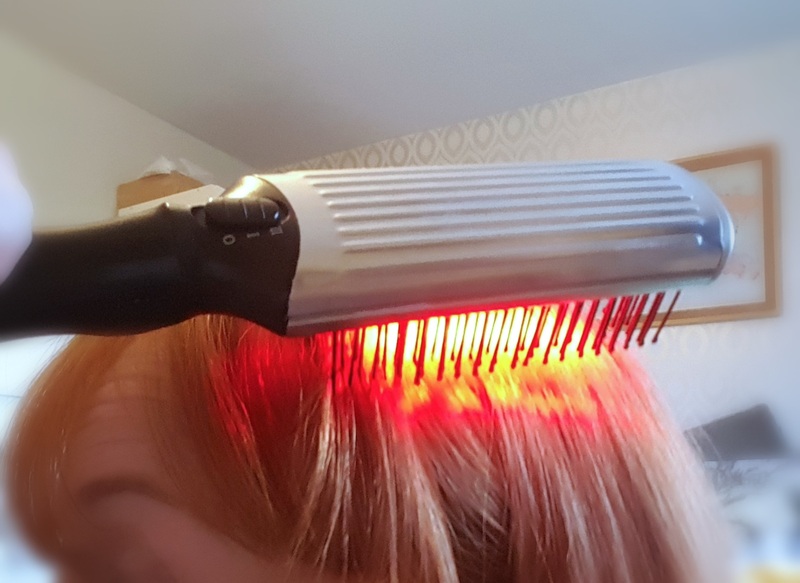 They do loads of cool little gadgets, so when I had the opportunity to try an Infrared Massage Hairbrush I jumped at the opportunity. I didn't even know this kind of thing existed! I have been using it at least once a day for about a month now. Like with most things, it is going to take a few months until I see any noticeable results. The actual brush is light and easy to hold and use. It also has two settings so you can have just the infrared light or the infrared light plus massage. The warmth from the infrared light and the gentle vibrating massage stimulate circulation and feels so good! We could all do with an extra bit of self-care regardless of whether we have any chronic conditions or not. I would highly recommend exploring the CareCo website as there are some really interesting products that can make your life a little easier. Do you have any special items to make your life easier? 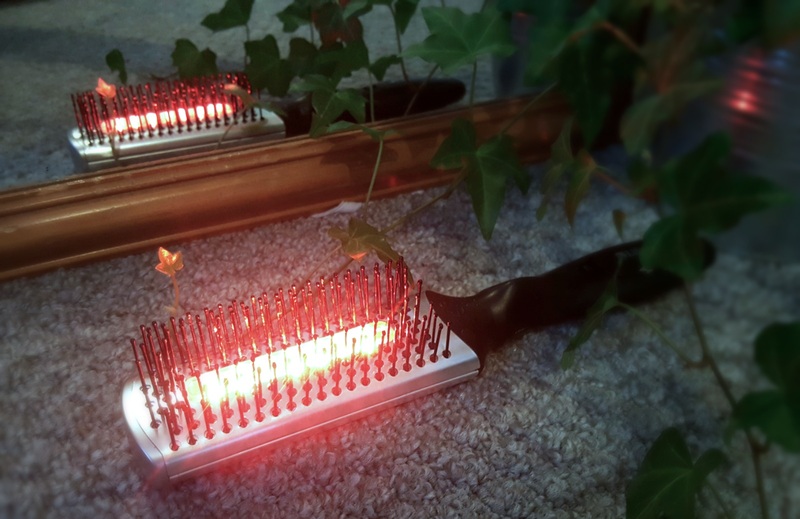 Have you tried an infrared or massage brush before? *PR supplied product. All thoughts and opinions are my own. How cool! I hope you do a follow up post on the results! That's a great idea. I'll pop a note in my diary for a few months time. Thanks. Oh wow I have near heard of these brushes before but they sound really good and yes to self care! They are a very clever invention. I love getting a head massage each morning now. 100% regardless of your health. The massage feature is sooo good. Glad to have helped. 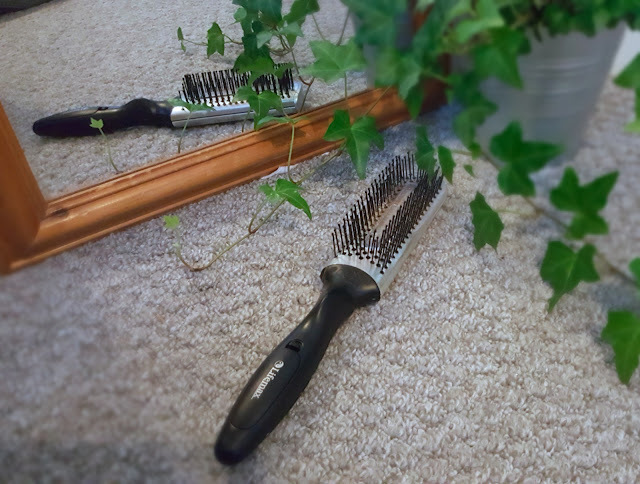 I have fine hair that gets knotty easily so I'm really happy with this brush. Yeah I think I will. I'm making a note in my diary to remind me. Memory like a sieve. Another great post! This looks so cool I need to try this. My hair falls out a lot too but somehow remains thick. This looks amazing! I've never tried anything like this before! How cool! I didn't even know something like this existed. Definitely worth a try. This is something unique! I'll definitely try this out. clarity for your publish is just nice and that i can assume you're an expert in this subject. RSS feed to stay up to date with imminent post. Thanks one million and please continue the gratifying work.